A new night of deliciously divergent dance tunes. 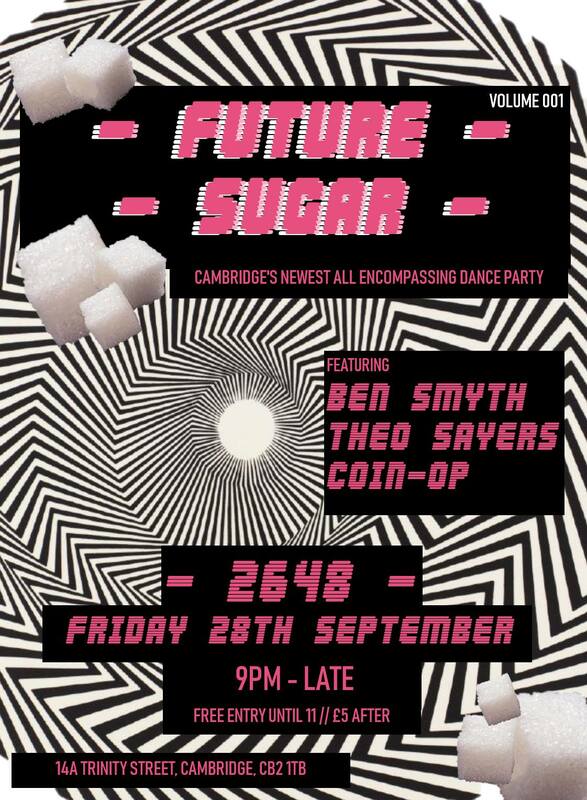 Debuting at Cambridge’s signature cocktail bar with selections from resident DJs Ben Smyth, Theo Sayers and Coin-Op. Expect anything and everything from Neo-funk to 80s classics, deep disco, jackin house and Detroit techno.